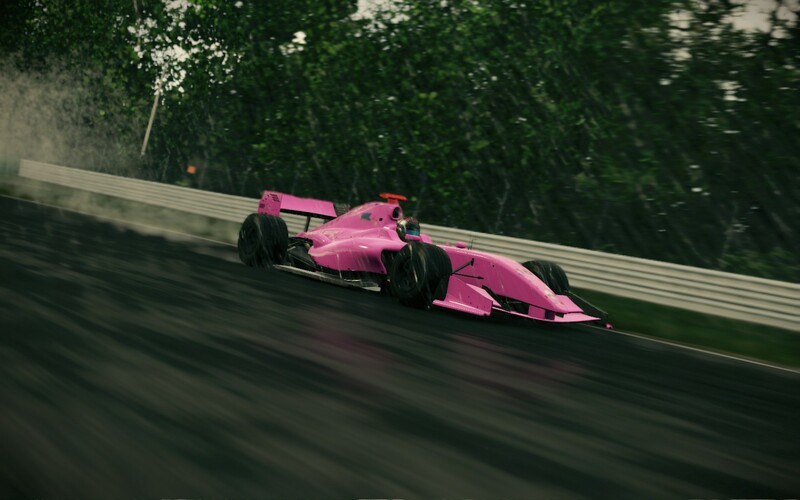 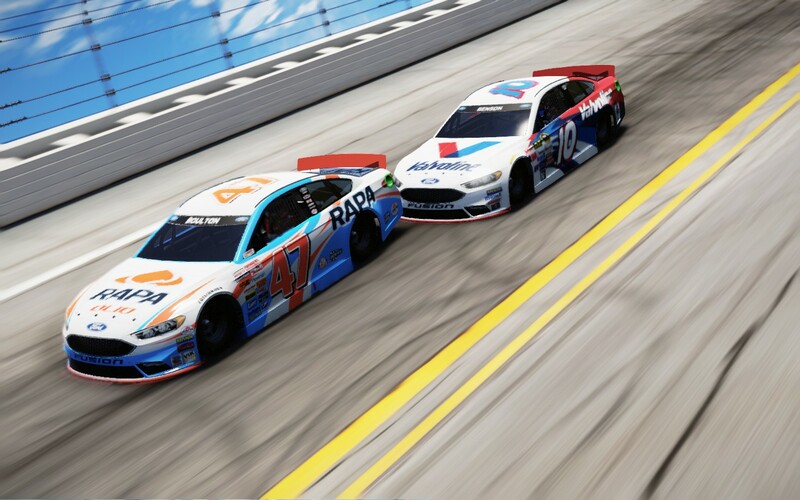 Snapped this tonight during an online race i had with a few people. 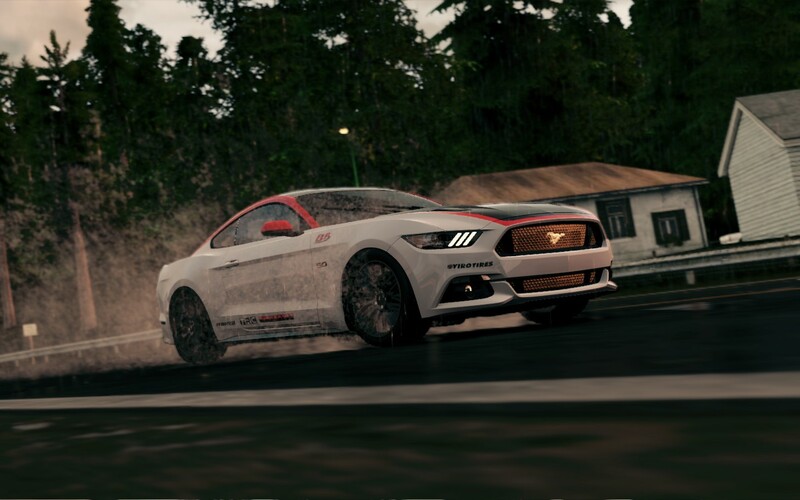 I'm in the first car. 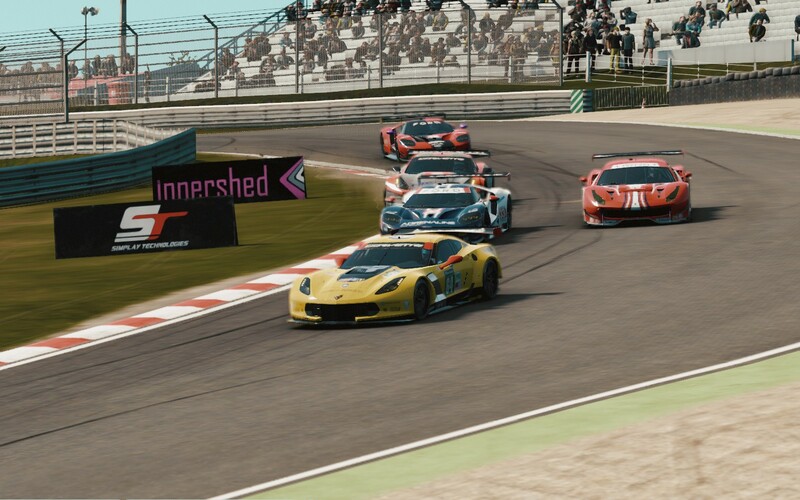 Useless information: I was leading the race at that point. 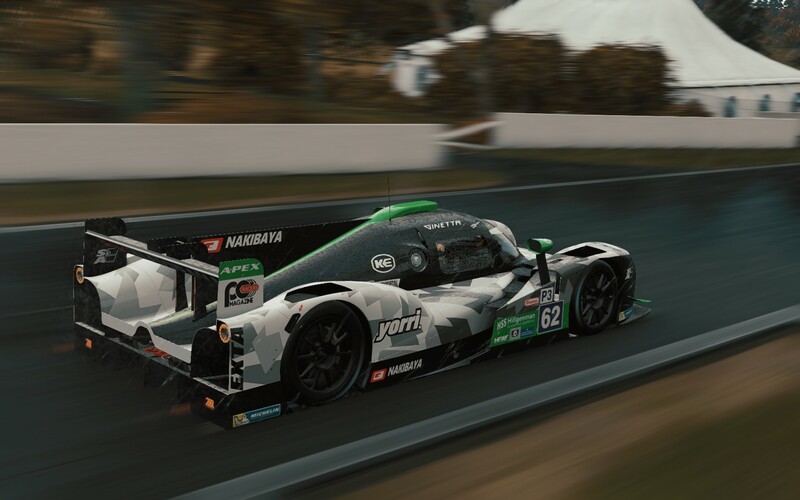 Last edited by Womp83; 04-04-2019 at 15:12. 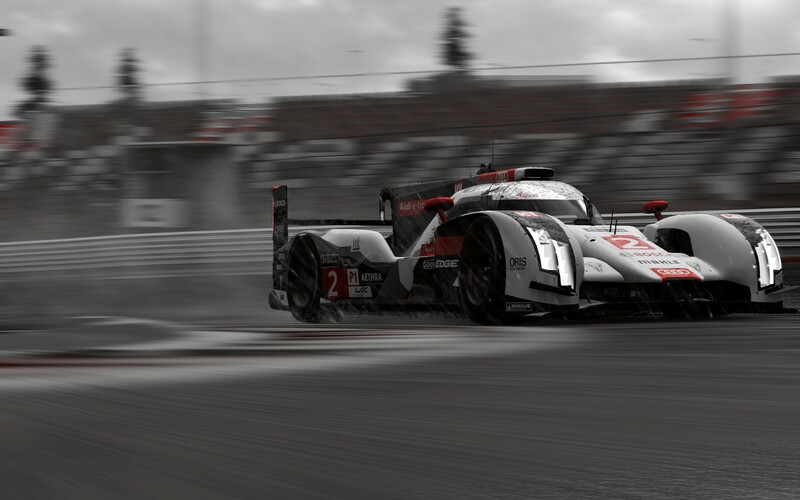 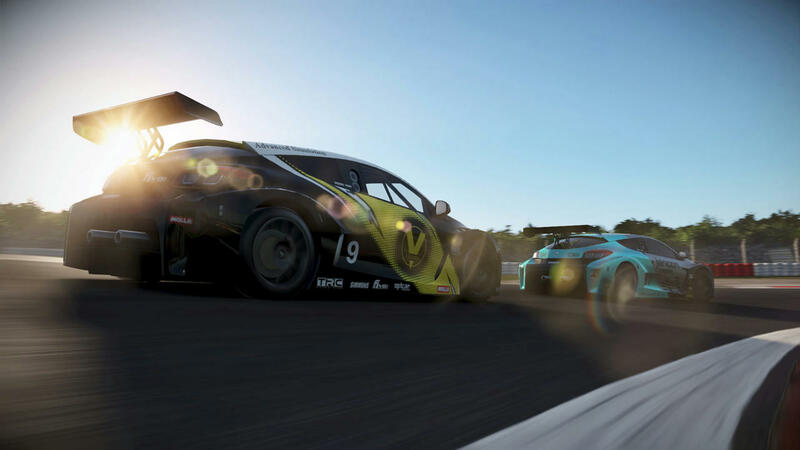 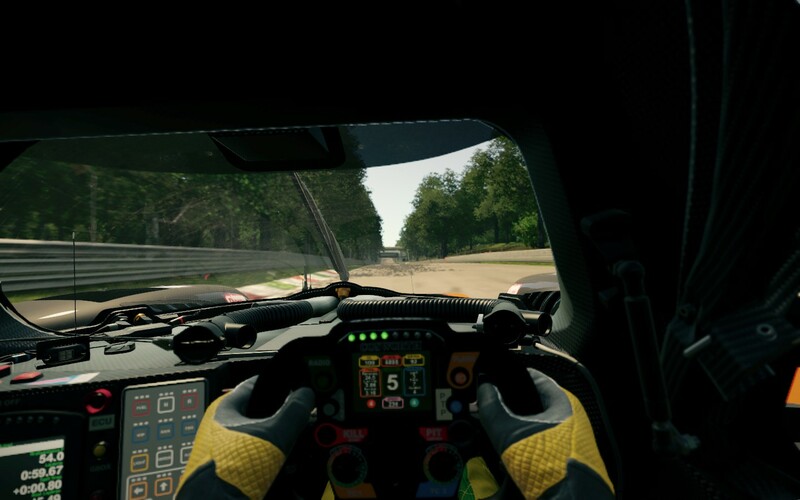 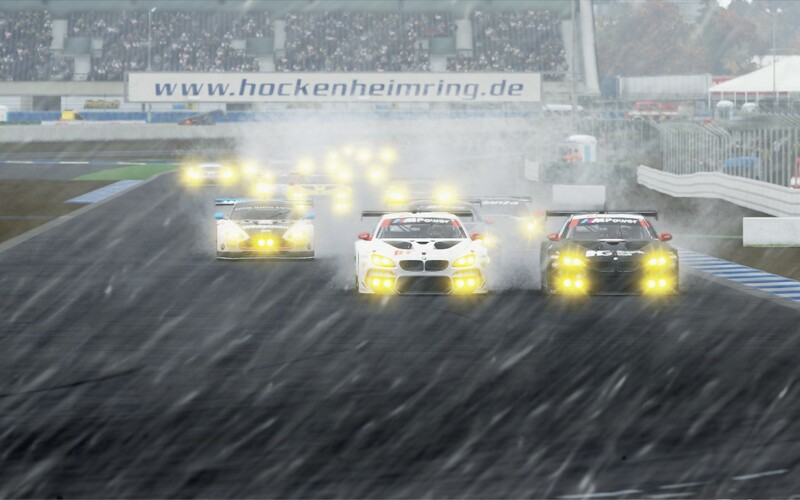 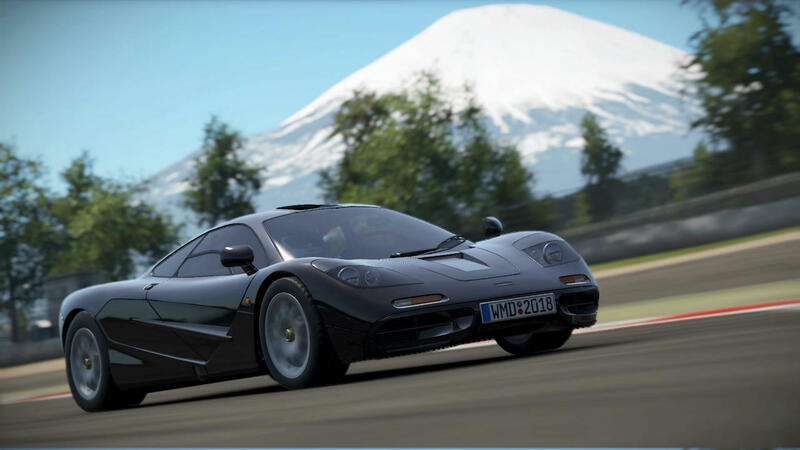 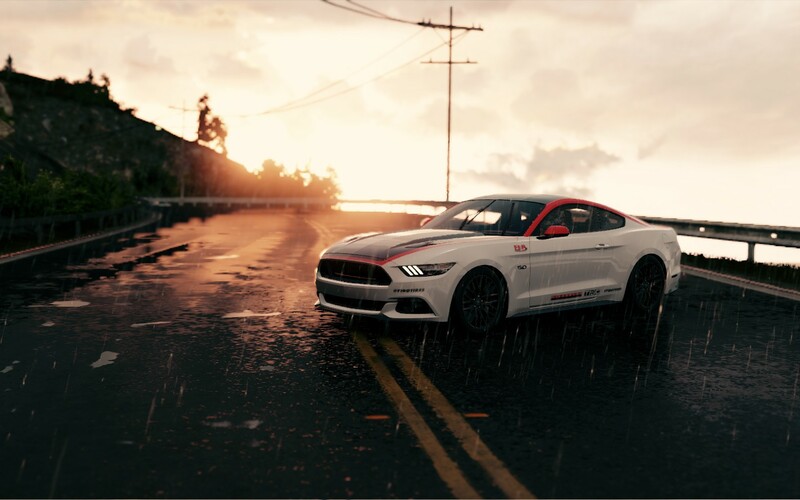 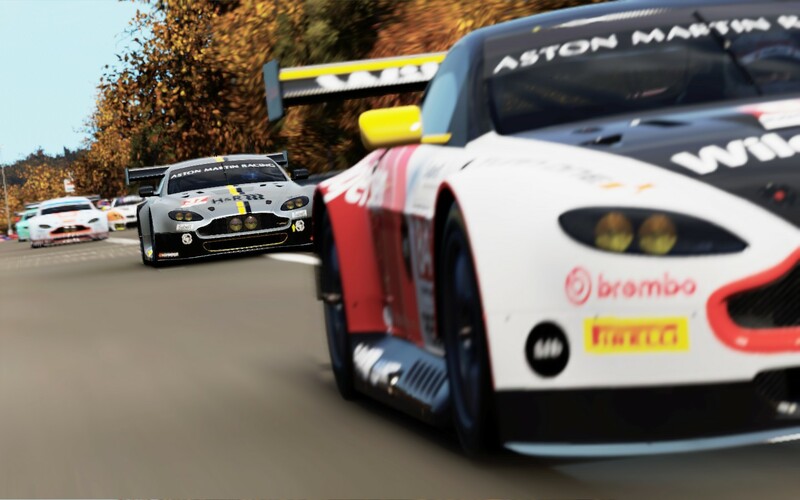 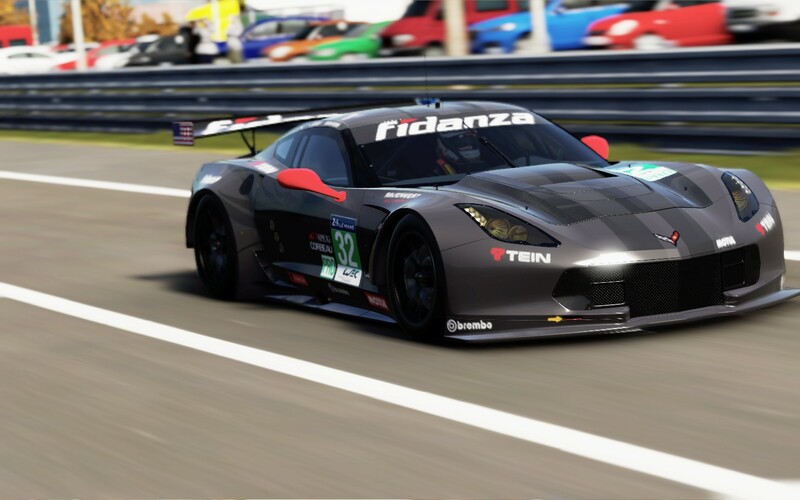 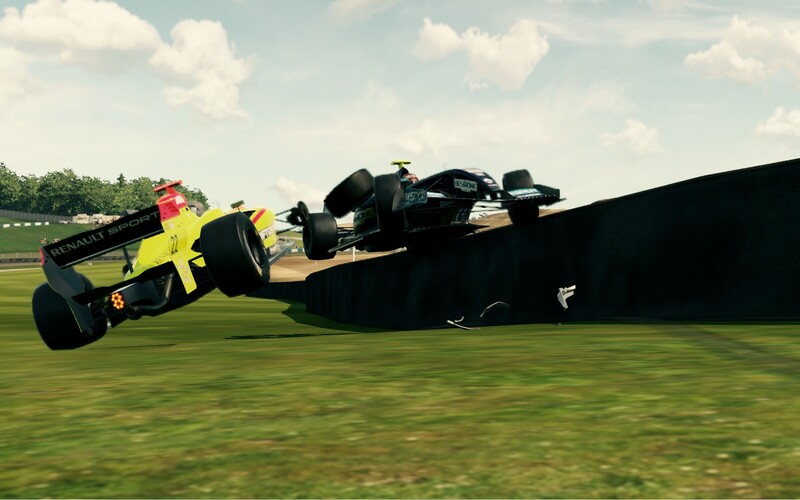 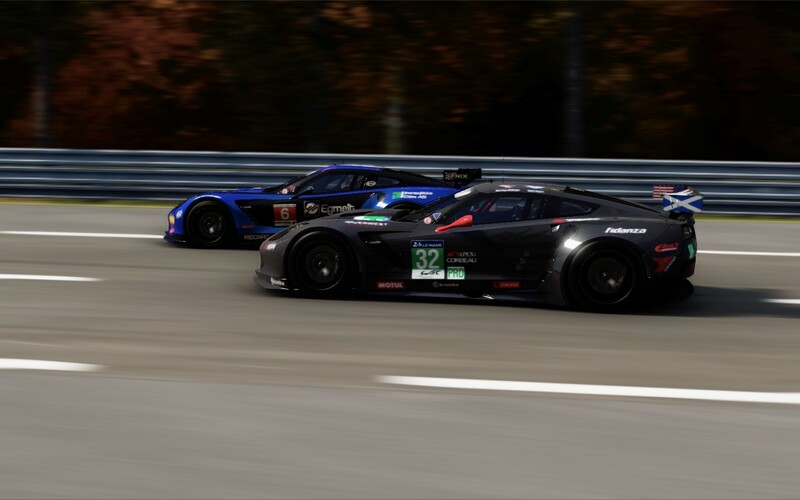 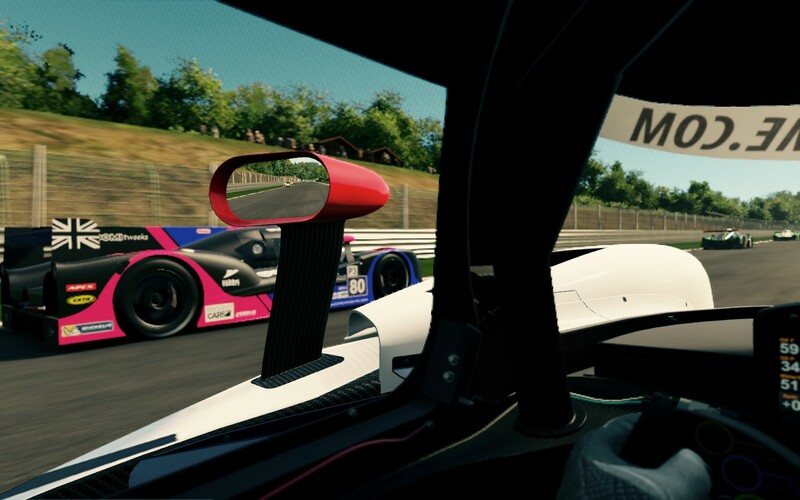 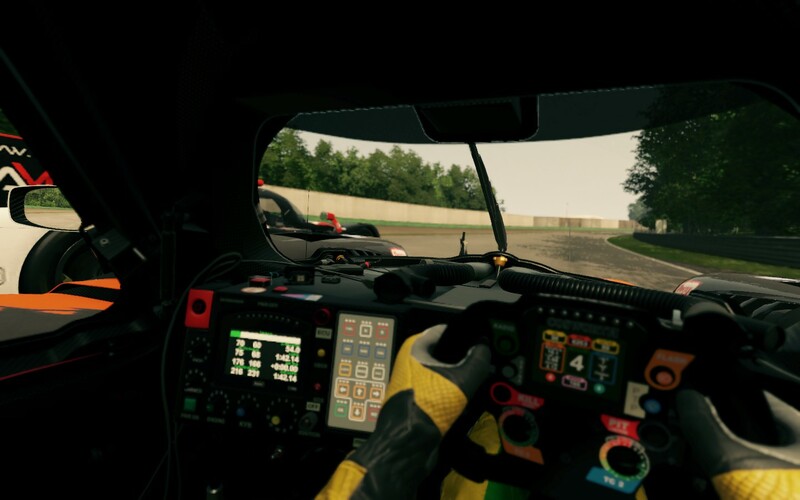 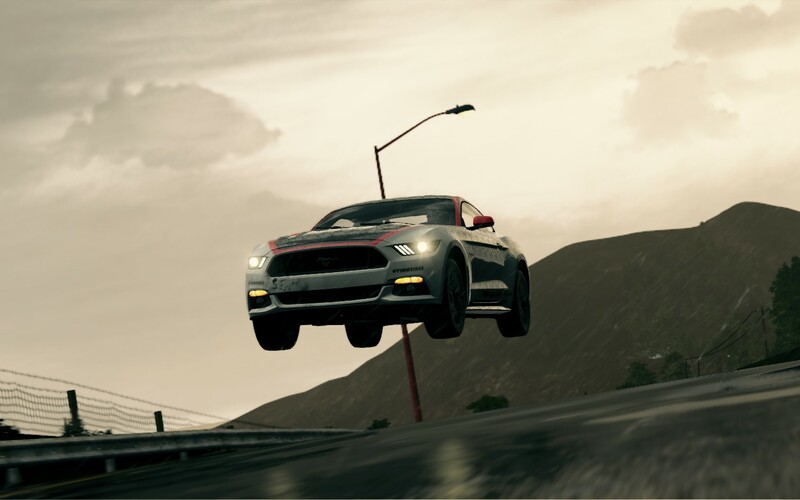 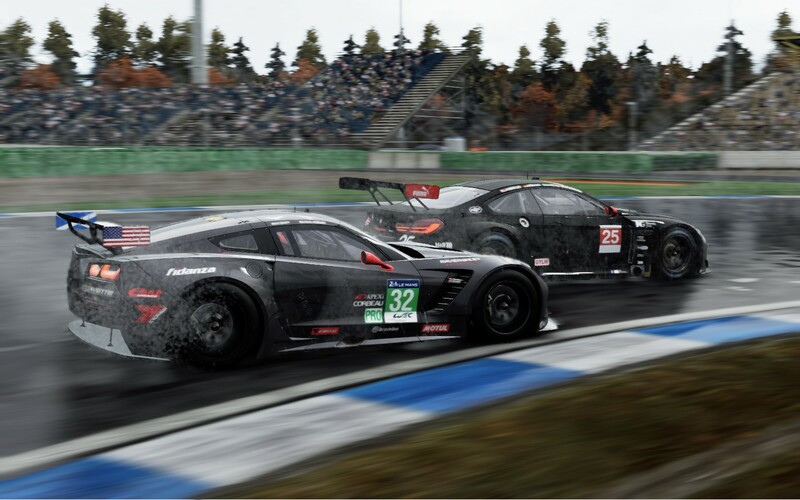 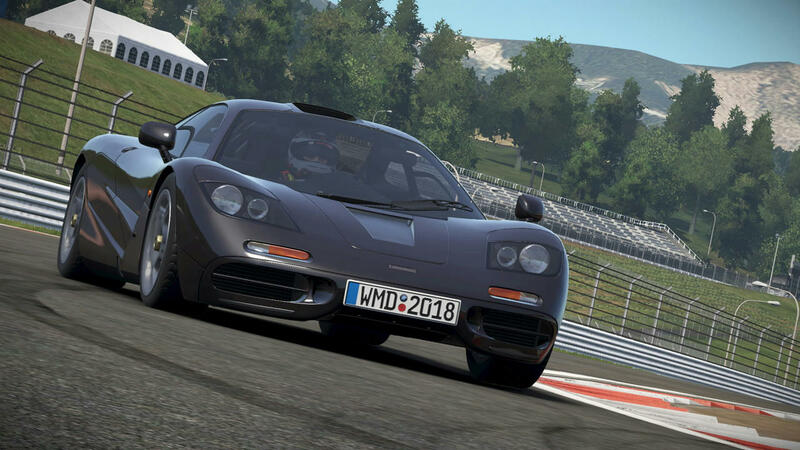 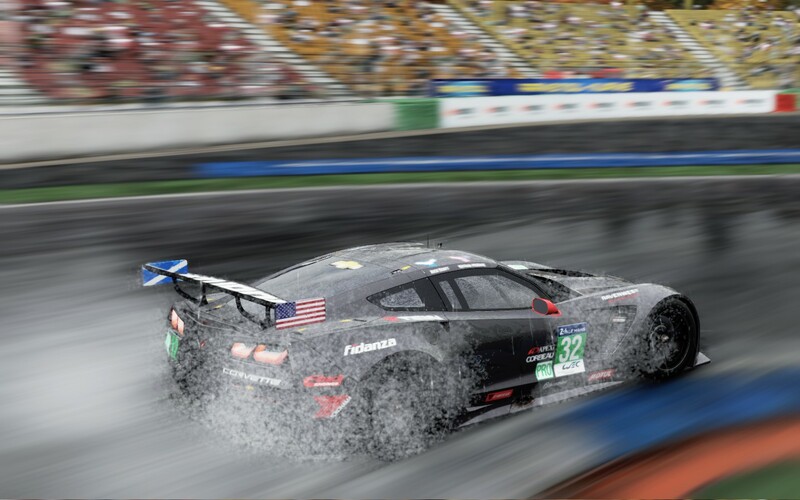 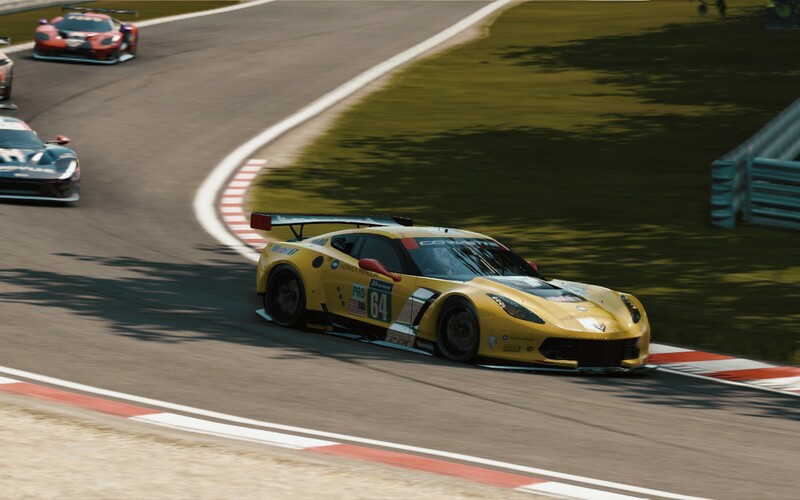 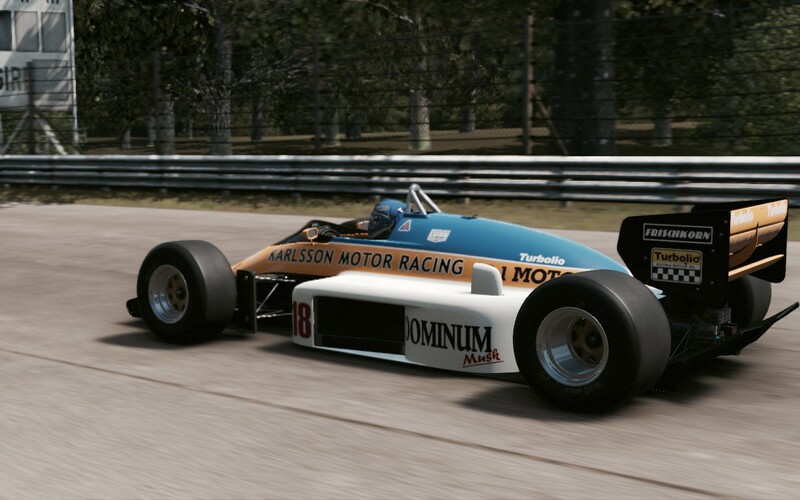 What features in some versions of Project CARS do you want in Project CARS 2?